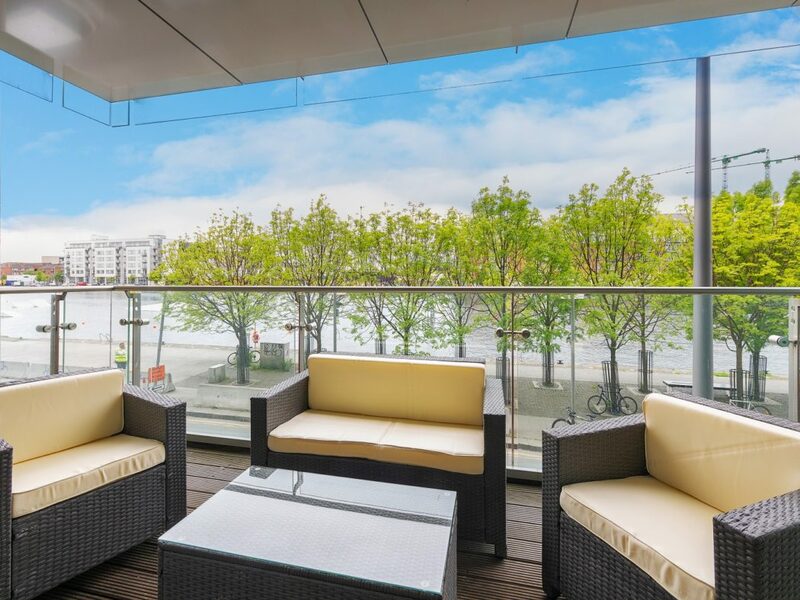 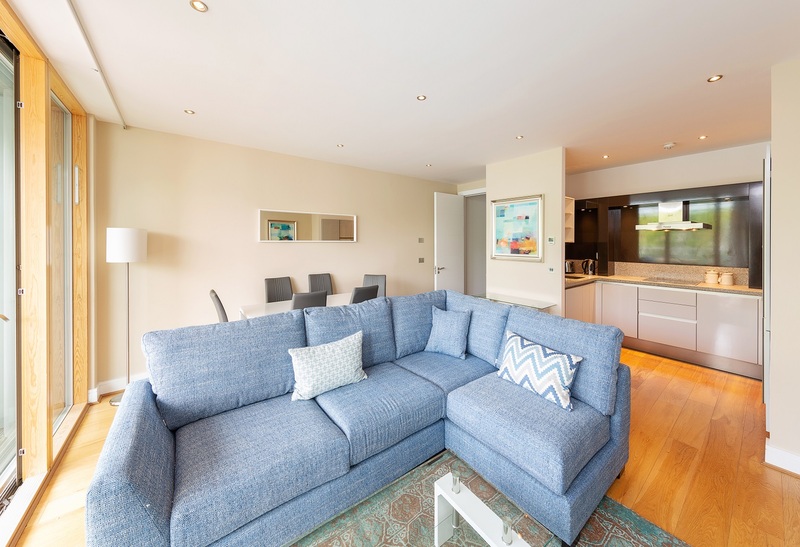 Beautifully presented, south facing, two-bedroom apartment with water views in this prestigious development in Grand Canal Dock. 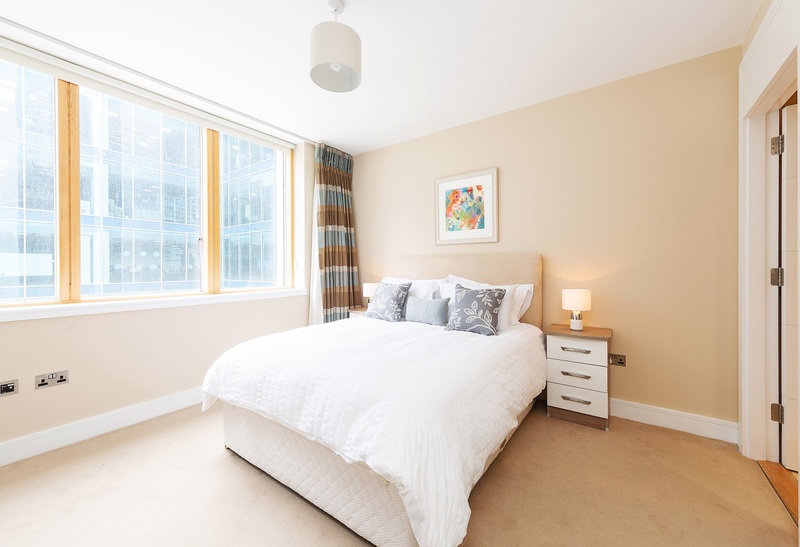 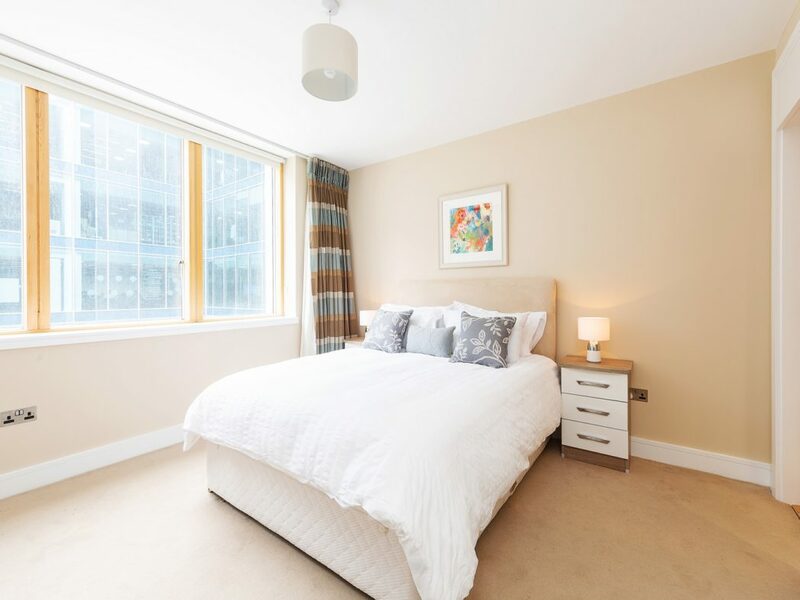 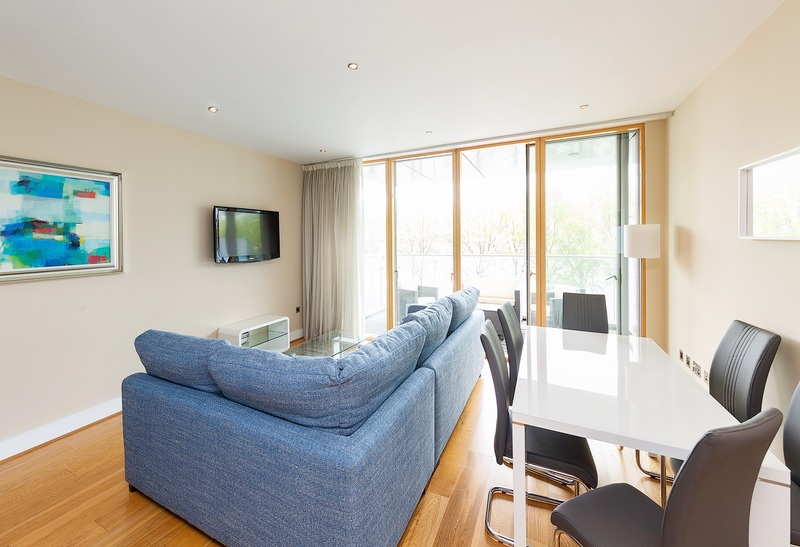 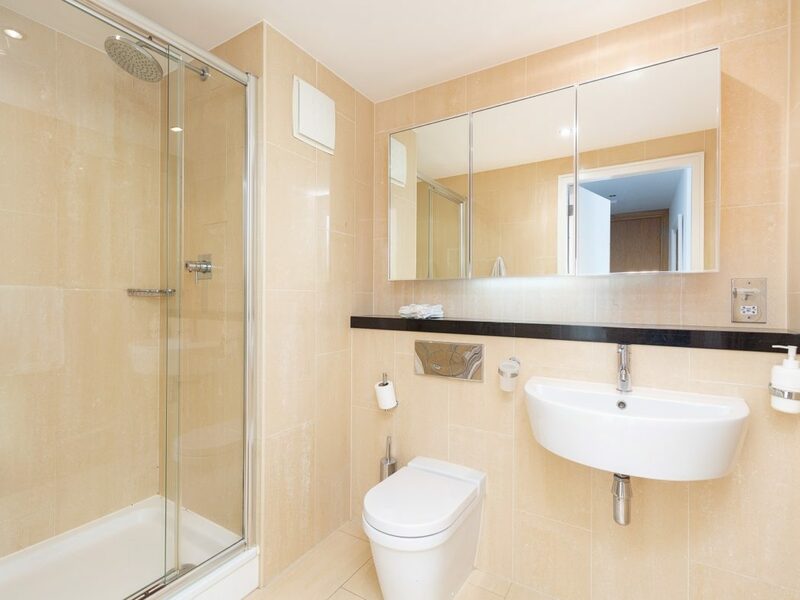 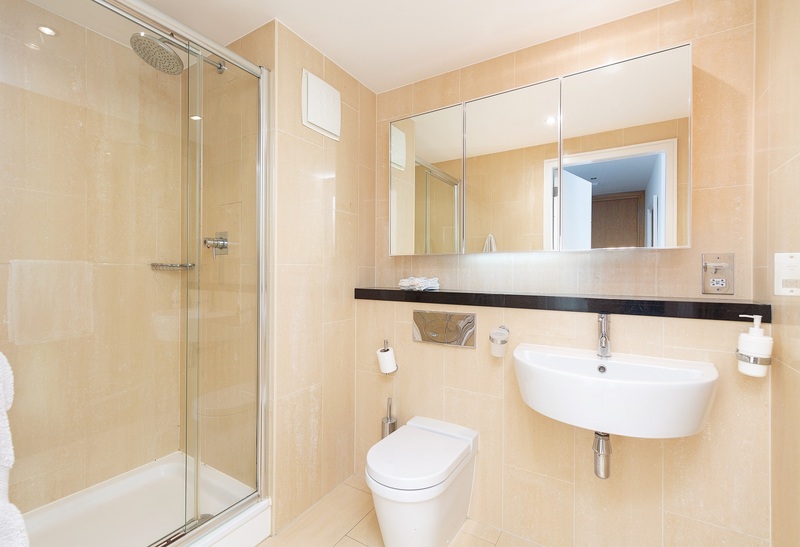 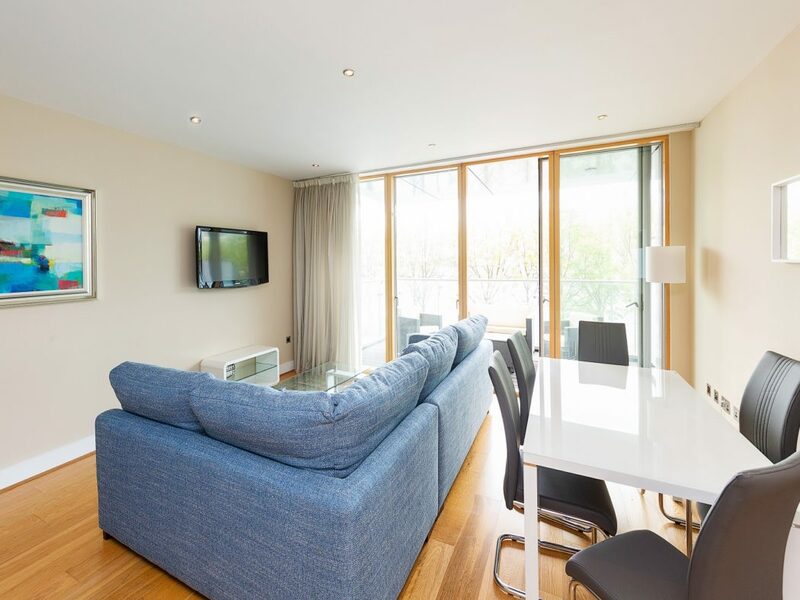 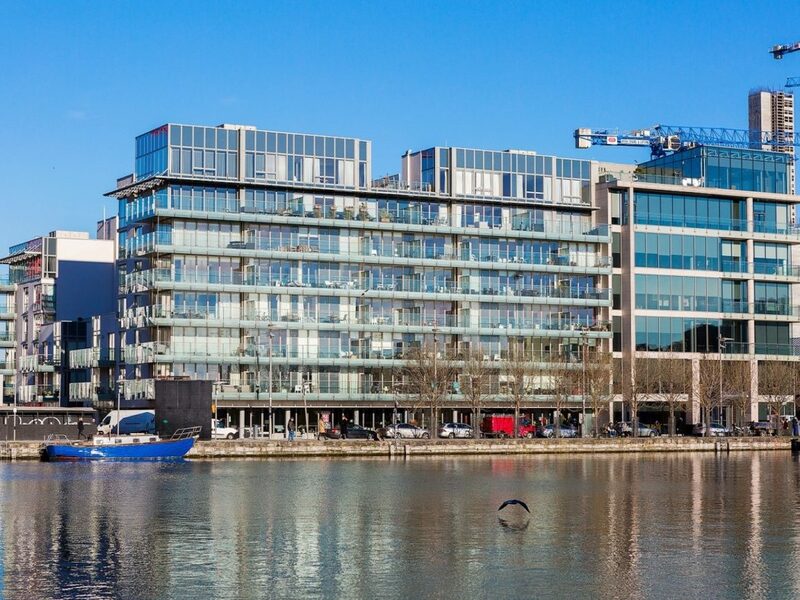 Just off Grand Canal Square, this apartment is in an exceptional location, and is just a short walk to many of Dublin’s large employers like Facebook, Google and many more. 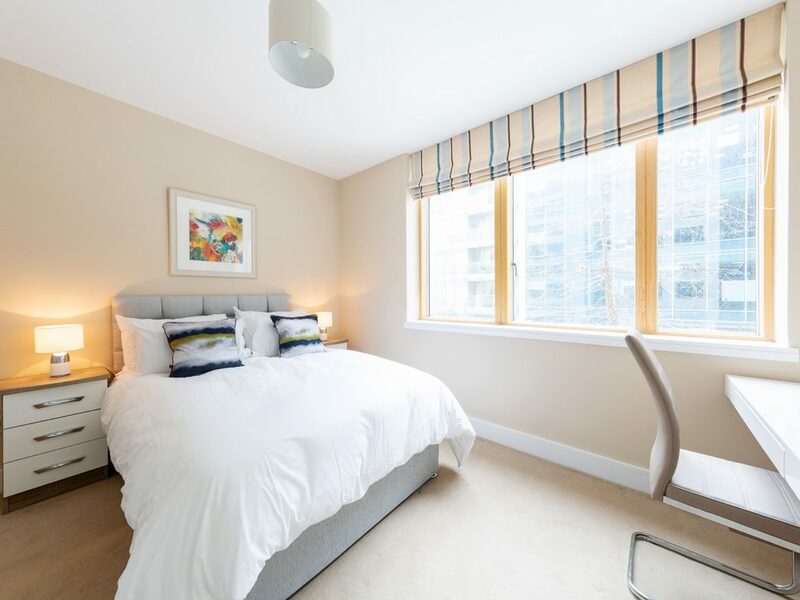 A host of amenities are available in the immediate vicinity, including café’s, restaurants, convenience stores and excellent transport links. 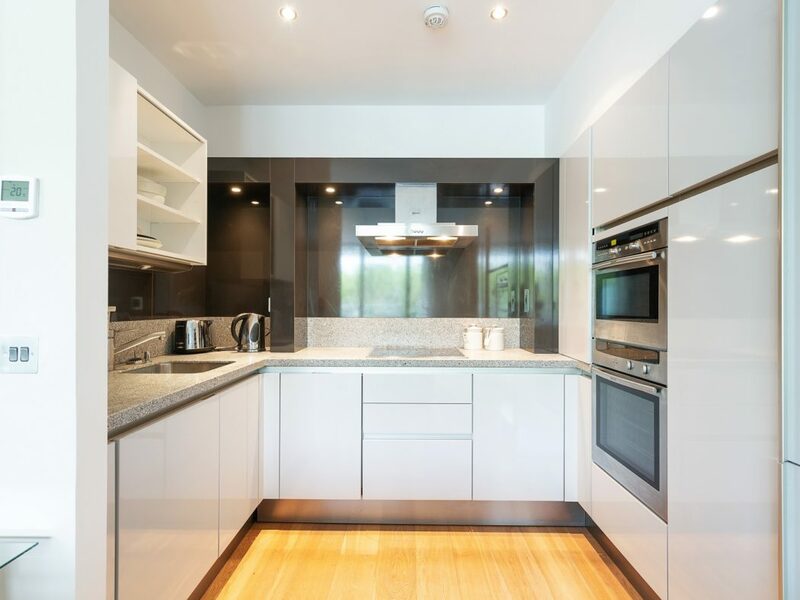 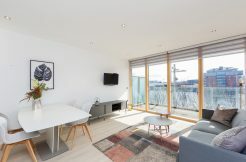 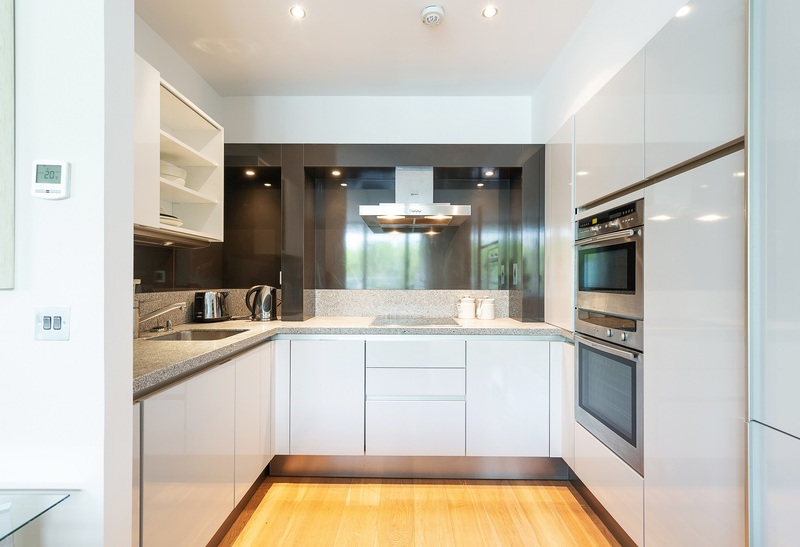 Situated on the first floor, this apartment features a generous terrace overlooking the dock, high-gloss Siematic kitchen and a centralized heating system. 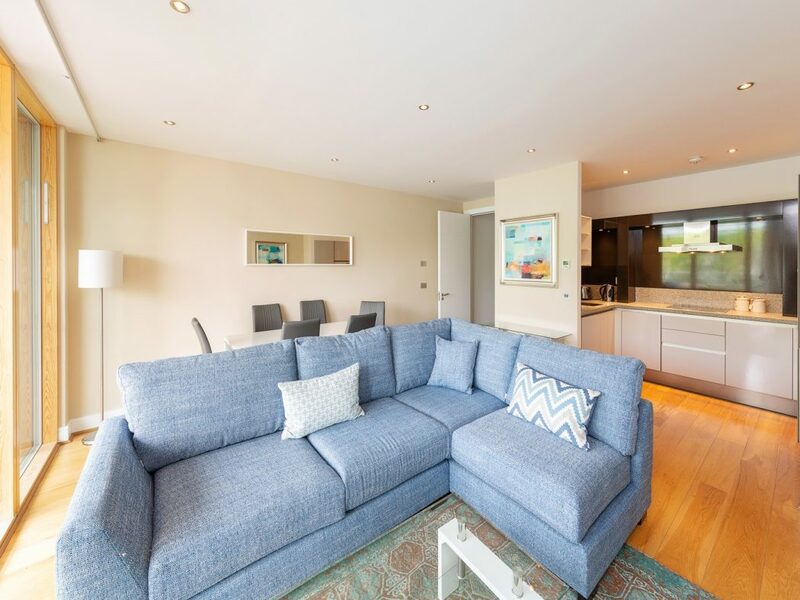 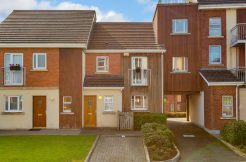 Accommodation comprises entrance hallway with storage room, open plan living/dining room with access to the terrace, fully fitted kitchen with integrated appliances, two double bedrooms, master en-suite and a further family bathroom. 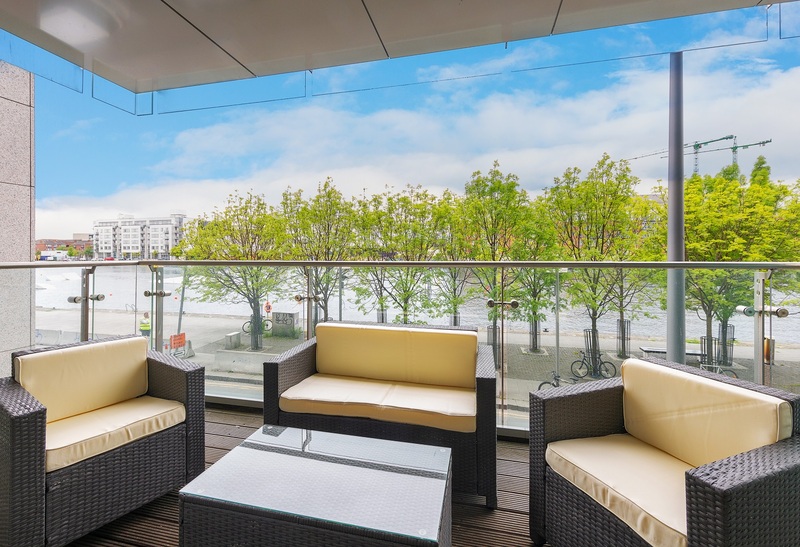 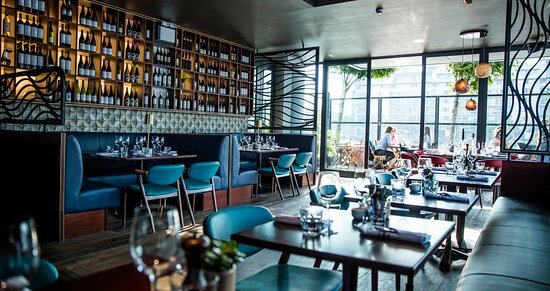 Highly sought after location in the heart of Grand Canal Dock, one of Dublin’s most fashionable and vibrant city districts. 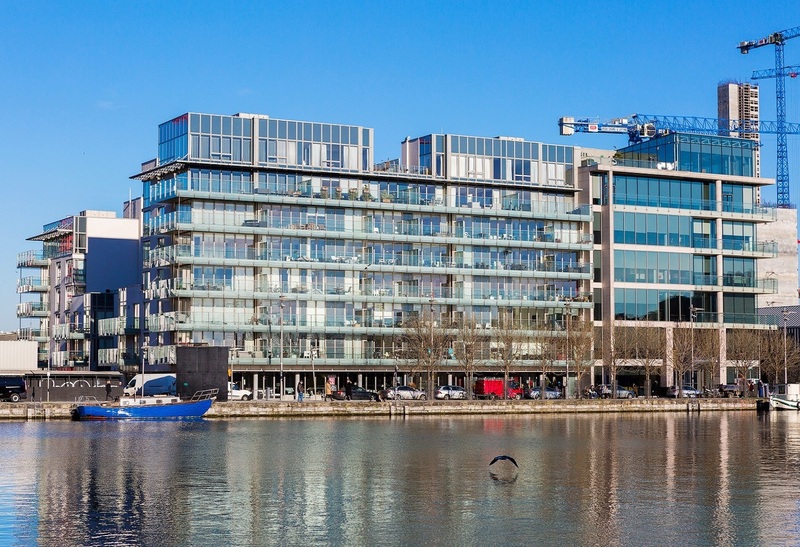 A host of amenities are on offer including a wide variety of cafés, restaurants, gyms, sports clubs as well as the renowned Marker Hotel. 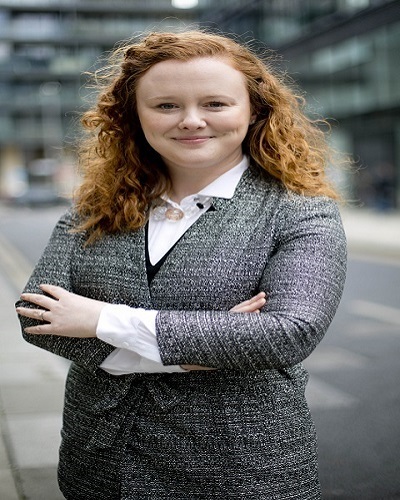 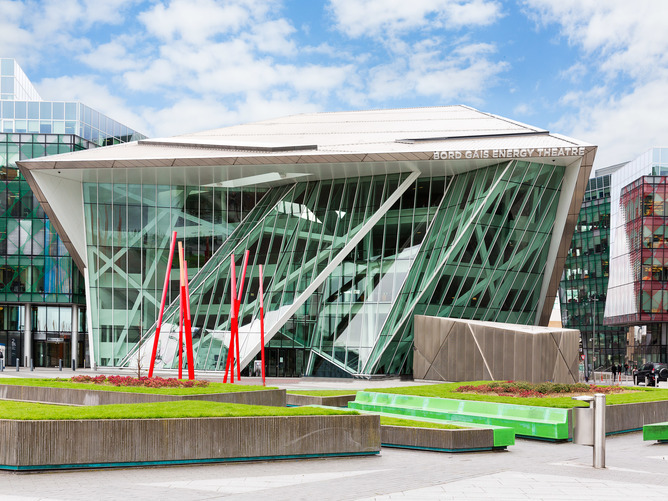 The Bord Gais Energy Theatre and the Dublin Convention Centre are on the doorstep, and the 3 Arena and Aviva Stadium are a short distance away on foot. 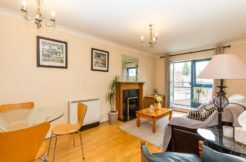 St. Stephen’s Green, Ballsbridge and the IFSC are all within a 15-minute walk, while the DART at Grand Canal provides easy access to the rest of the city.